Ag retailers aren’t making big moves on seed care equipment. It’s just not happening in this commodity price environment. But growers are becoming more aware — much more aware — of what they’re spending on seed treatment. It was something several people we spoke with noticed at this year’s Farm Progress Show. “They do believe the ROI is there, and they’re going forward with treatment overall,” says Derek Hemphill, Director Sales and Service Seed, North America at GSI Group, a partner of USC. Greg Ginisty, Bayer Crop Science Product Manager North America, calls the turning point the 2010 launch of Poncho/VOTiVO, the combination insecticide and biological seed treatment. Much more is consistently invested in seed treatment ever since that time. “A bag of seed could be around $60 untreated, and growers could add another $30 of seed treatment on it. The increasing value growers are investing in seed treatment really correlates with the desire to have more professional equipment to be able to treat that seed.” Bayer’s OnDemand, which launched in 2014, allows soybean to be treated with a similar quality as if it were treated commercially in a seed plant. OnDemand’s biggest advantage is flexibility. Individual kegs with pumps are linked to the atomizer, allowing for on-the-fly changes to seed treatment recipes without the need to make an entire new slurry. A central control system manages all the recipes and dose rates through a loss-in-weight system to apply products precisely. “The industry is striving to reduce the non-active ingredients in the seed treatment so they can get more active on the seed through the addition of chemical delivery stands. This offers added flexibility and allows extremely low use rates to decrease mixing time on site,” says Andy Renyer, Owner/CEO at USC. The layers of protection, with many products serving different purposes, has become more complex each year. Ten years ago the focus was on a basic fungicide and insecticide treatment, but performance has evolved with the addition of multiple actives for improved performance with resistance management, nematicides, plant growth-promoting nutrients, and biologicals. Dry flowable powders that give the seed treatment a smooth, flashy appearance are in demand. Some companies advertise that it provides better flowability to planters, others say it helps with seed bridging, but, mostly, growers like the look. 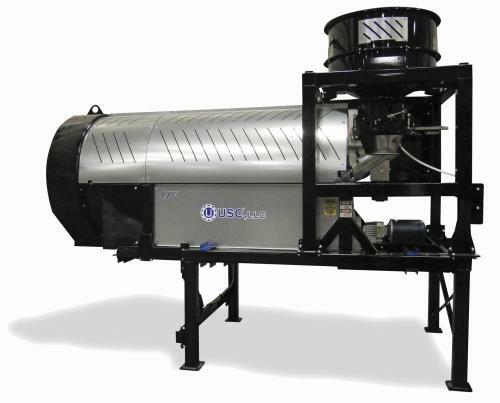 To add accuracy and ease, USC offers dry additive feeders, in which the powder is applied through the discharge side of the seed treater. This process, Renyer says, highlights the advantage of its LPV continuous-flow treater with a tilting drum mechanism. “The more you’re adding treatment and flowable powder to the seed, the more important it is to control retention time in the drum. If your drum won’t tilt, you’re constantly trying to deal with environmental-type challenges,” Renyer says. KSi also offers a dry additive feeder applied into the drum at the time of treatment, whether it is a talc or graphite mix, a fluency agent, a sparkly agent for aesthetics, or a nutrient-boost powder. Related to demand for more visually appealing seed is the growing desire for cleaner seed. 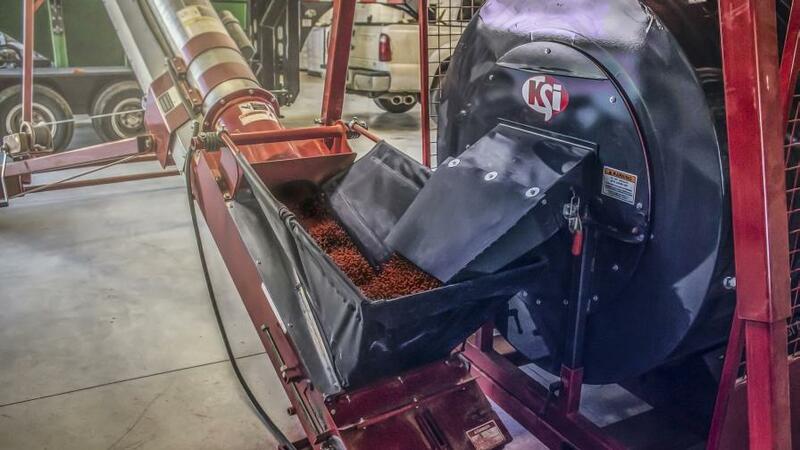 KSi is addressing this need through its patent-pending KSi Seed Filtration System, which pulls dust and debris off the seed right before the chemical is applied to enhance chemical adhesion and reduce buildup. “The average treater will only treat seed two to three weeks in a year, so we want to make sure we can get them the service they need on Saturday, Sunday, or Memorial Day,” Hemphill says. “For the farmer, Memorial Day doesn’t happen if he’s not able to plant.” To answer any need that may arise, USC has 30 dealers in the U.S. market and keeps a parts-stocking dealer within 150 miles of a seed-treating location. Rick Smith, KSi Marketing Director, points out that this past season seed went in the ground fast, leaving little time for customers to be down. “They needed to be running, so the emphasis on support has really been a focus of our company from the beginning; we think of ourselves as servicing the manufacturer,” Smith says. 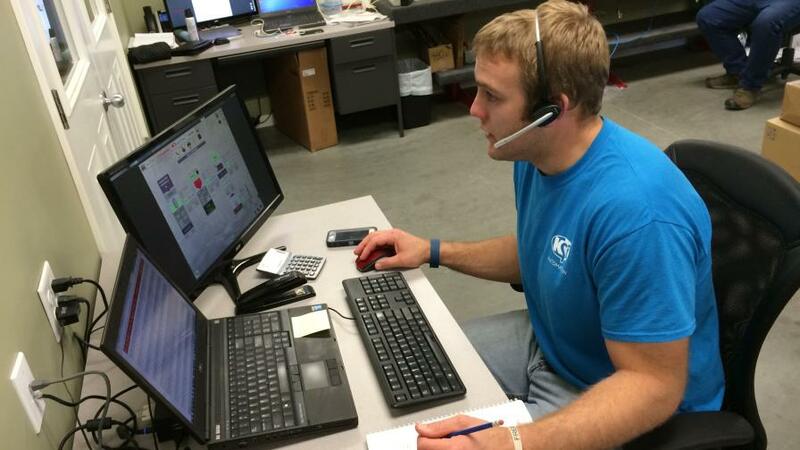 KSi’s AutoTreat seed treatment automation platform handles support calls with remote connectivity and screen sharing that allows visibility into the inner-workings of the system. Customers with multiple ag retail locations can better manage those locations from anywhere with an internet connection — tracking inventory, monitoring accuracy, and tying into their business and agronomy systems. “By doing so, when we’re in treating season, we can take calls 24/7. We took over 8,000 of them last spring. With the ability to service through internet connectivity, we had an average call time of about 11 minutes. Of those calls we got, greater than 98% of them were solved over the phone. There’s a concern that you need to be close and at a moment’s notice. But we’ve found that this model we’ve set up is taking care of customers in a way they really look for and appreciate,” Smith explains. Similarly for Bayer, the ability to service customers 24/7 via cloud systems is key and has cut down tremendously on equipment downtime. Ginisty adds that Bayer’s service technicians’ deep knowledge of seed treatment products “allows them to more than just work on a piece of metal. We have cases where they will provide recommendations to the operator on how to enhance the treatment by changing the recipe, adding or taking water out, depending on the situation,” he says. “We’ve used the term ‘precision ag’ for many years, but I believe we are now entering the era of precision seed care,” says Jeff Ochampaugh, President, Agrilead. 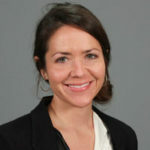 While seed treatment application rates are typically expressed as ounces per hundred pounds of seed or ounces per commercial seed unit, “the rate of active ingredient (AI) that is ultimately delivered per seed is really important, not just for traditional fungicides and insecticides but also for nutritionals and biological plant growth-promoting materials,” Ochampaugh stresses. AgriLead, known for its NOVO Seed Care Prescription Management System, expects to take that platform to the next level with its Seed Care Pro subscription-based virtual seed care management system, which it is set to launch this coming season. Long in the making (longer than it even expected), Seed Care Pro does the math on how much AI to apply per seed, tracks individual AIs associated with products being applied to the seed, and tells the operator exactly where to set the treater with instructions that operator can understand. “In the era of precision seed care, we begin to look at things differently — an example might be soybean inoculant. 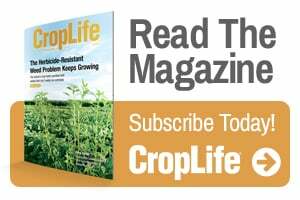 It may be that 2 million nitrogen-fixing bacteria applied per seed is sufficient in an Illinois field with soybean cropping history, but 3 to 4 million applied per seed may be needed on a Kansas field without soybean cropping history,” he says. No matter a decline in the downstream treating market, KSi’s Smith says there is a focus, and that focus is on getting better at treating seed. “When it comes to accuracy, they’re looking at automation software that allows them to control the process better; they want to leverage data,” he says. KSi’s AutoTreat platform, which is improved from a year ago, allows users to monitor multiple sites simultaneously for accuracy and inventory. “It opens up the ability to really leverage all that data we have been collecting, so if I’m getting accuracy reports I’m going to notice if something is not accurate a lot sooner and I can make adjustments,” Smith says. Of the 4,200 USC treaters running today, 2,000 of those are manual LP treaters, which it made through 2010. Getting those 2,000 converted to a more user-friendly operating system is the ultimate goal.